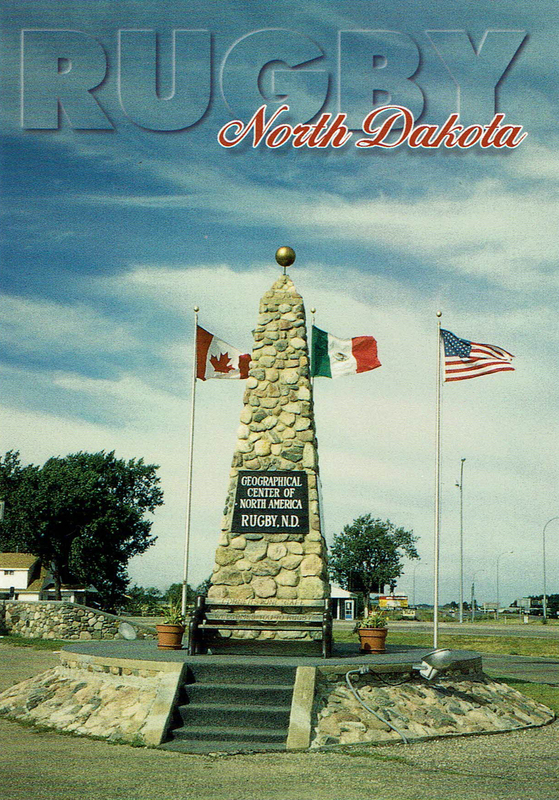 The Henry A. Niewoehner Memorial Bell Tower at 215 2nd Ave SW, Rugby, ND - The Geographical Center of North America. 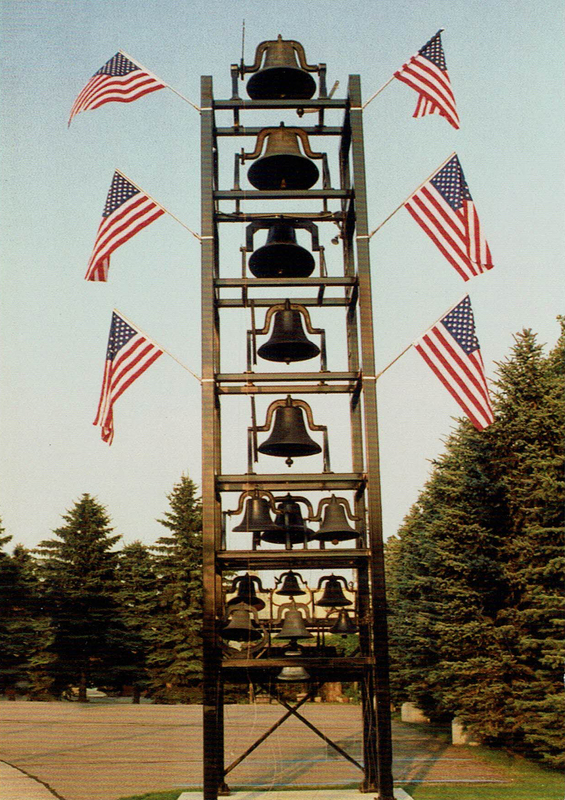 The 30 foot tower, erected in 1999, holds 15 bells ranging in size from 40 inches to 16 inches. Dedicated on October 17, 1999 by United States Senator Kent Conrad. 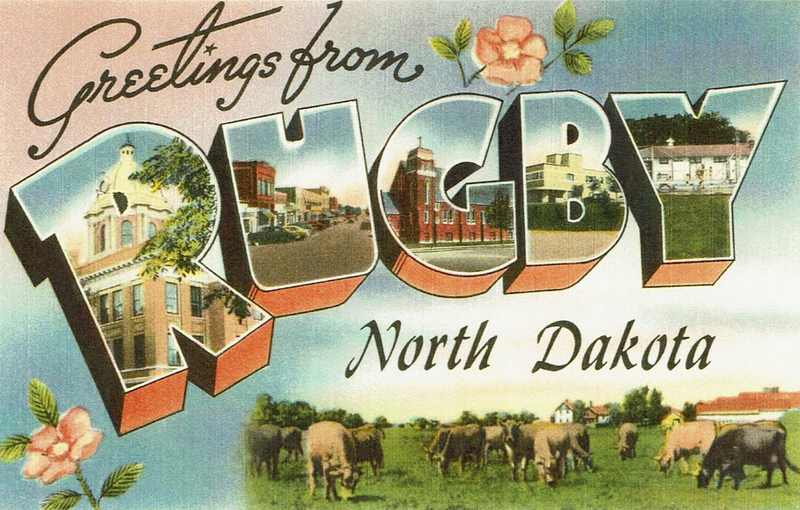 According the the US Geodetic Survey taken in 1931, Rugby-Pierce County was named the Geographical Center of the North American continent. The stone cairn is located at the intersections of US Highway 2 and ND Highway 3. The Victorian Dress Museum is operated by Marilyn Niewoehner and displays turn of the century garments. Many of the garments won prizes at Frontier Days in Cheyenne, Wyoming. 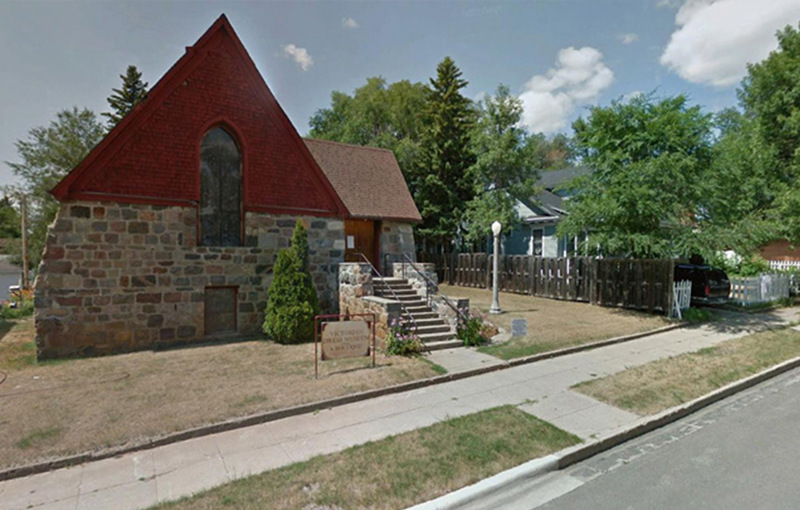 It is located at 312 Second Avenue South West in the former St. Paul Episcopal Church. The former church was built in 1903 of native stone and is listed on the National Register of Historic Places. Tours are available by calling 701-776-2189.